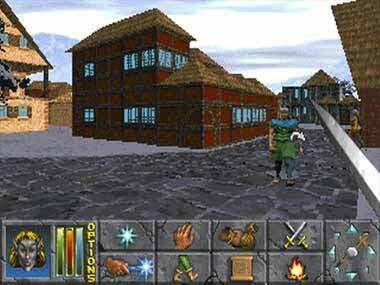 DaggerfallSetup v2.3 is a ready-to-play Daggerfall install compatible with modern Windows Systems compiled by Ancestral Ghost. 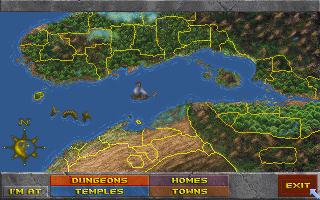 The game already includes patch 2.13 and the official CompUSA Special Edition quest pack and DOSBox. 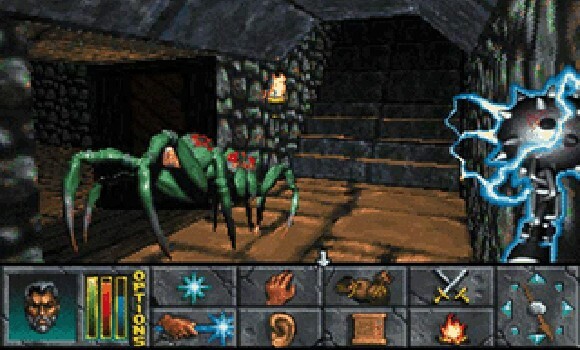 Unofficial fixes, quests, translations and utilities are also included as optional installation components. 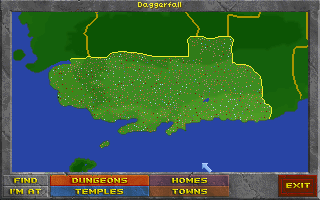 The Elder Scrolls II: Daggerfall 2.3 NEWEST!